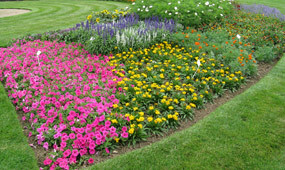 Bedding plants are annual or biennial plants which flower for one season, and although short lived provide a continuous profusion of colour for many months. Planting bulbs is an easy way to ensure colourful displays in your garden, particularly in spring before the rest of the garden has woken from its winter dormancy. 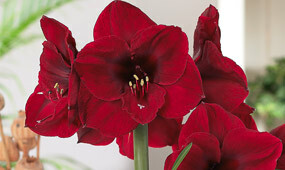 Well known for their large, flamboyant blooms, amaryllis make fantastic houseplants. Amaryllis bulbs are so easy to grow for a dramatic and colourful display in the winter and spring. 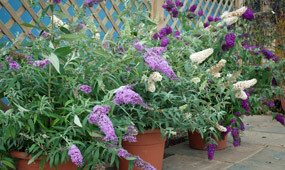 Like its larger cousins, dwarf patio variety Buddleja Buzz will grow in almost any well drained soil and even in a container on your patio. 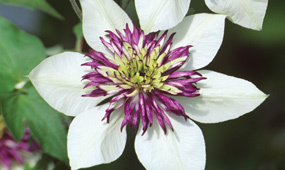 Knowing when you should prune a clematis is important to ensure you get the best display of flowers from your plants. Clematis plants are often classified in groups. 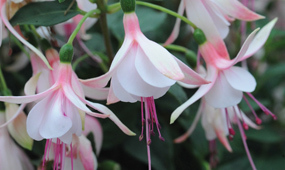 Fuchsias are versatile and easy to grow. 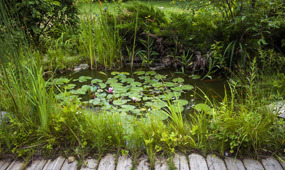 They come in all shapes and sizes too, so there is something to suit every garden. A hedge can be a real asset, attracting wildlife, improving security and defining boundaries. 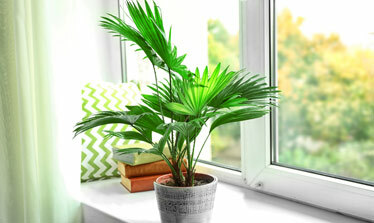 In recent years house plants have had a renaissance, storming their way into stylish, designer interiors. Add colour and interest to shady corners of the garden with the hardy evergreen, Heuchera. 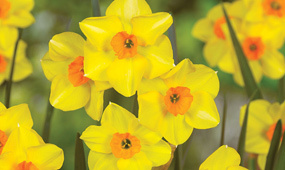 These popular spring bulbs produce showy and highly fragrant flowers on neat compact stems. 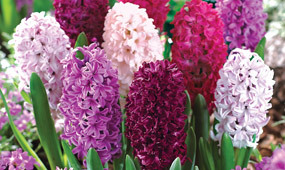 Grow hyacinth bulbs indoors for fragrant Christmas gifts or to brighten up your garden! 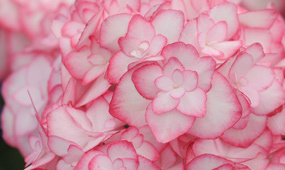 Hydrangeas simply exude understated elegance, bringing real class to summer borders. 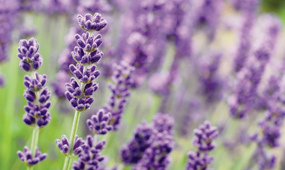 Lavender plants are easy to grow, but it's worth knowing a little about them to get the best displays. 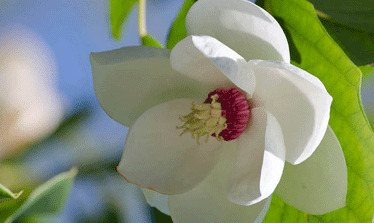 A well grown Magnolia is a sight to behold, becoming more impressive with maturity. 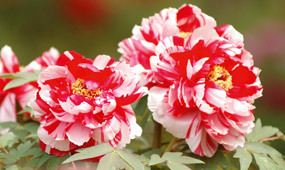 There is a popular myth that peonies are tricky to grow but that's just not true if you know how to plant them properly. 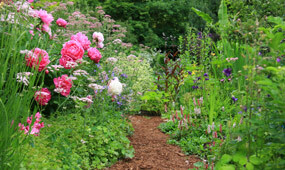 Growing perennials in an herbaceous border is really simple and rewarding. 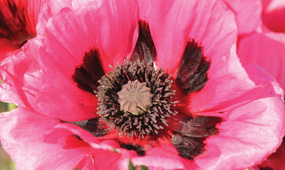 Follow our 5 step guide to get the best from your perennial borders. 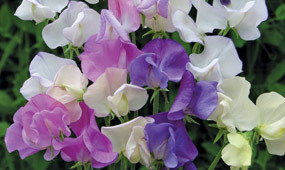 Sweet Peas are a cottage garden classic producing beautiful blooms with the most gorgeous scent. 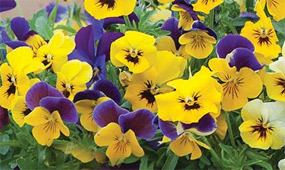 Train them onto plant supports to create an impressive column of colour. 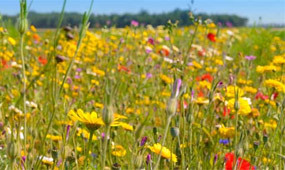 Wild flowers are important in supporting our native insects and animals, making a pretty and colourful addition to the garden. You can create beautiful hanging basket displays for your garden this winter in 10 easy steps. 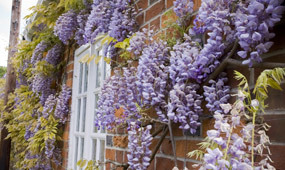 Wisteria is the quintessential climber for the English cottage garden and they are perfect for creating a breathtaking display. 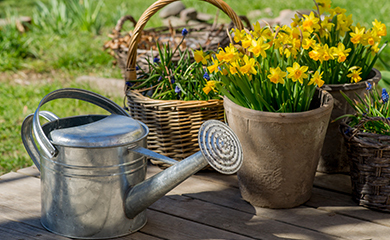 Whether you are new to gardening or have a wealth of experience, our handy 'how to garden' section is packed with articles and video guides, offering expert gardening advice, handy tips and garden inspiration.